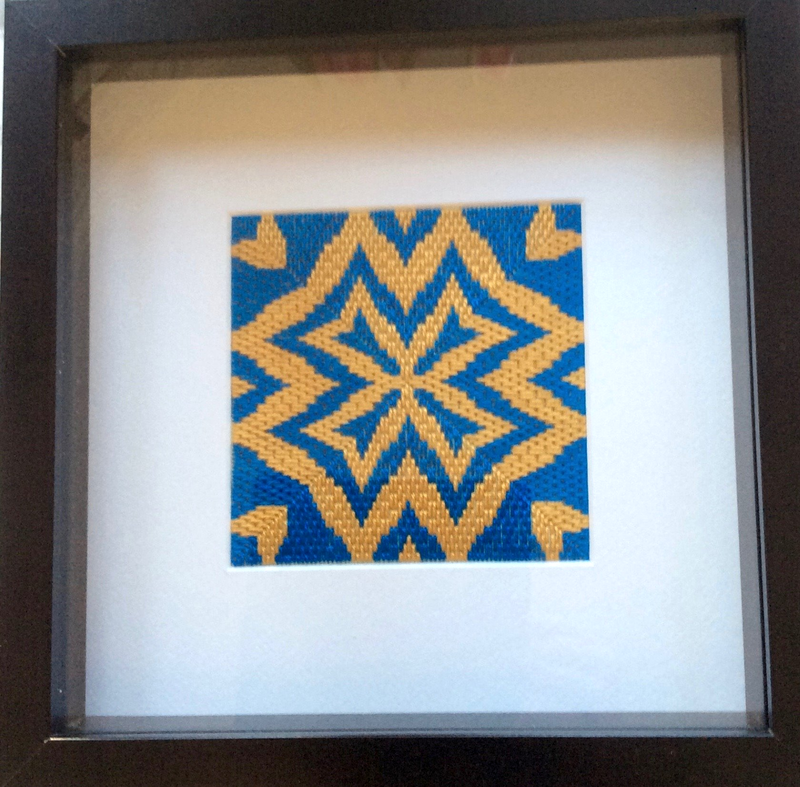 Original framed embroidery for sale. 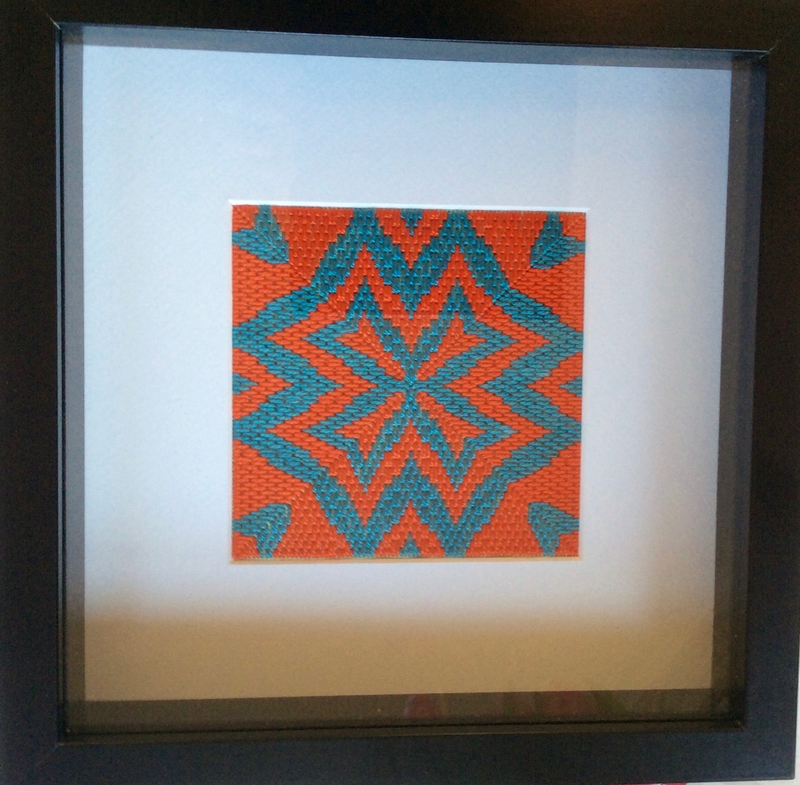 All hand stitched by Alister Rutherford. 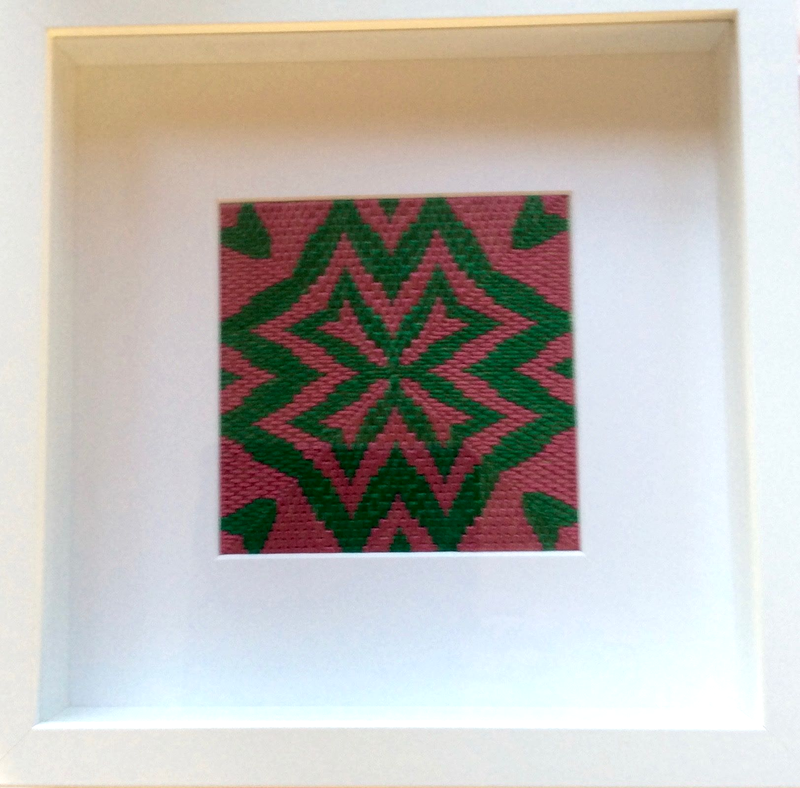 £25 each, of which £20 goes to DNTA. 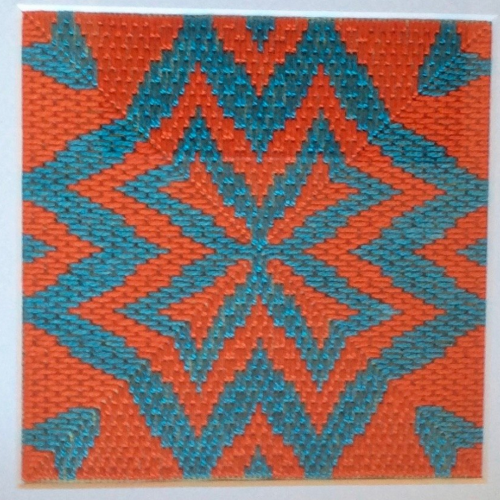 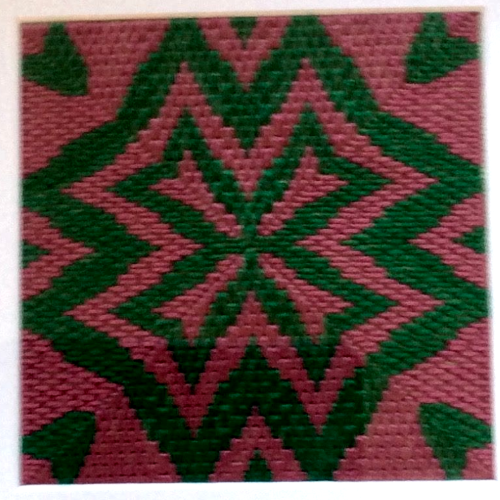 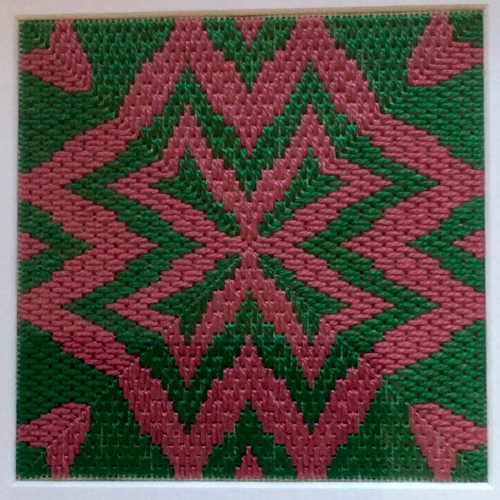 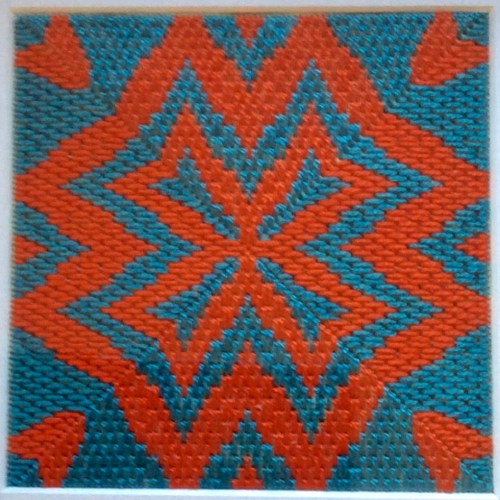 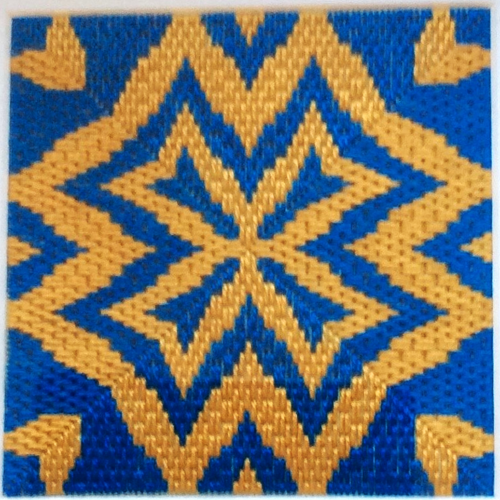 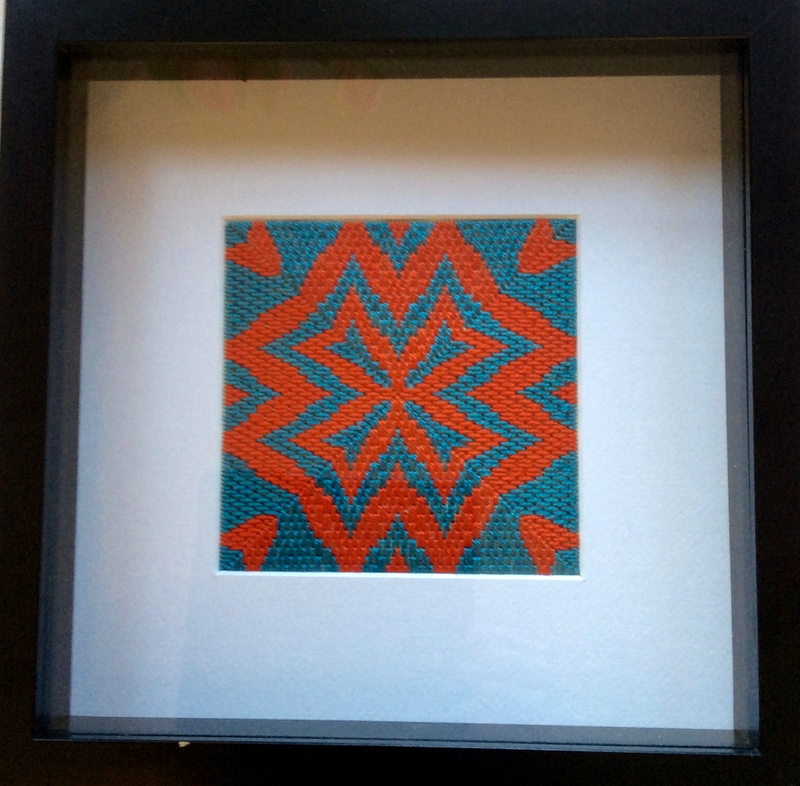 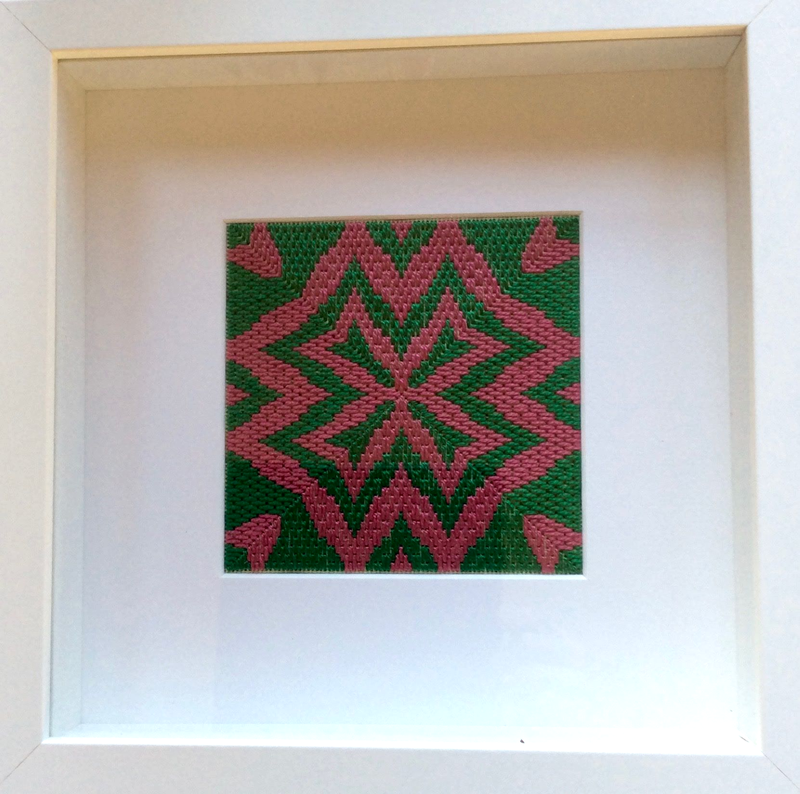 All studies in Four Way Bargello embroidery. 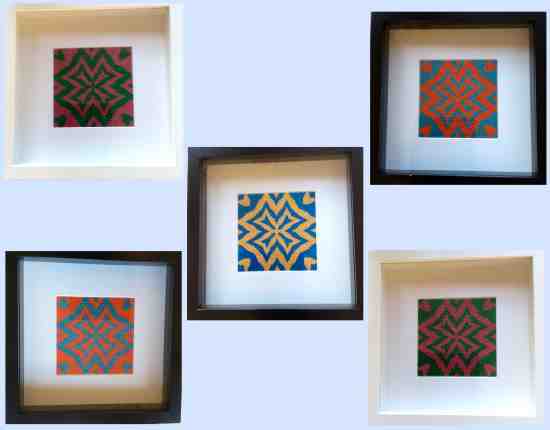 To purchase a piece please contact editor@dundee-nablus.org.uk.